“Titanium Motherships of the New Economy: Museums, Neoliberalism and Resistance.” In Imagining Resistance, Keri Cronin and Kirsty Robertson, eds. Wilfrid Laurier University Press, 2011, pp. 197-214. This chapter examines the contradictory role of museums as showcases of cultural capitalism, but also as sites where political exhibitions are staged. 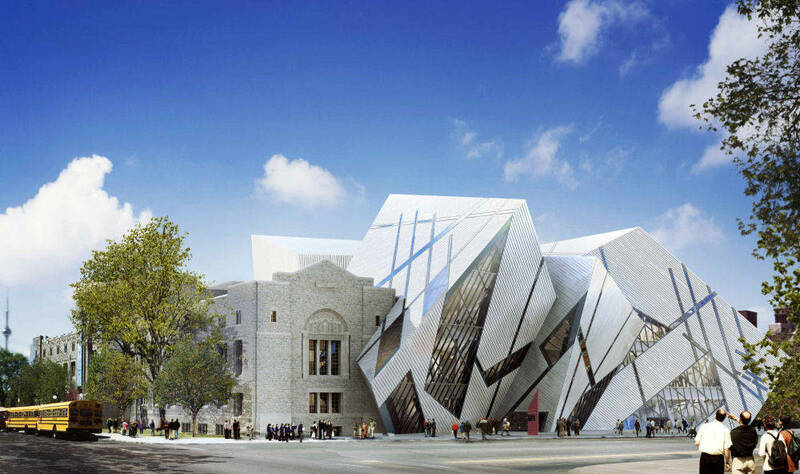 “Titanium Motherships” focuses on three exhibitions: “Massive Change,” in Toronto, Canada at the Art Gallery of Ontario in 2005, “Brand.New” at the Victoria & Albert in London, England in 2001, and “SAFE” at the Museum of Modern Art in New York, USA, in 2005. Each exhibition was shown at a time when the gallery or museum was deeply concerned with an upcoming (or in one case cancelled) massive renovation, and all posit the design of gadgets, materials, advertisements and communication devices as potentially revolutionary. Such exhibitions worked to turn the museum inside out: as the traditional museum concentrates on “the future,” the city becomes a museum for the “masterpieces” of “starchitect architecture” that provide cultural/landmarks entry points into the design of many European and North American “creative cities.” In addition, each exhibition whether explicitly or implicitly, drew on the politics of resistance. In these three exhibitions, identity politics and anti-capitalist protest were actually incorporated into the very design of the display, even as the actual politics of this incorporation, and of the movements themselves were obscured. Read a pre-publication version of this chapter here.